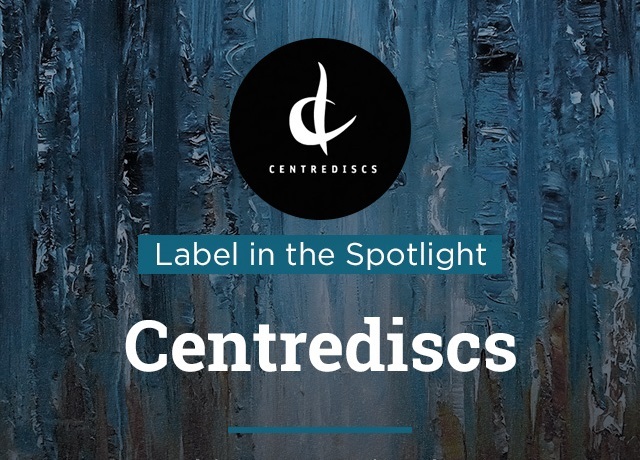 The award-winning Centrediscs recording label was begun in 1981, and since then has become Canada's foremost label, releasing music by Canadian contemporary concert composers who are associated with the Canadian Music Centre. Over 150 separate titles have been released since the label's birth, and over 80,000 records have been distributed world-wide. Unique among recording labels in Canada because it features only works by Canadian composers, Centrediscs has been acclaimed as an outstanding enterprise. 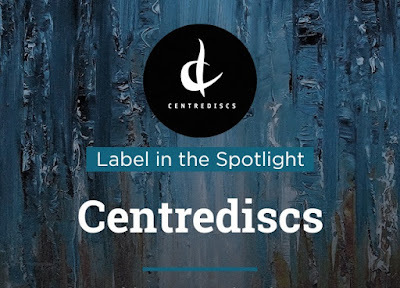 To hear the Centrediscs sampler, access NML, go to the Playlists section, and select the Label in the Spotlight folder under the Themed Playlists tab. You can also access it via the rotating banners. If you are on your institution's premises, you may also be able to access it if you CLICK HERE.